A 4200-year-old toy, equivalent to today's rattle, has been discovered at the Acemhöyük excavation site in Yeşilova, Aksaray. The toy dates back to the early Bronze Age. 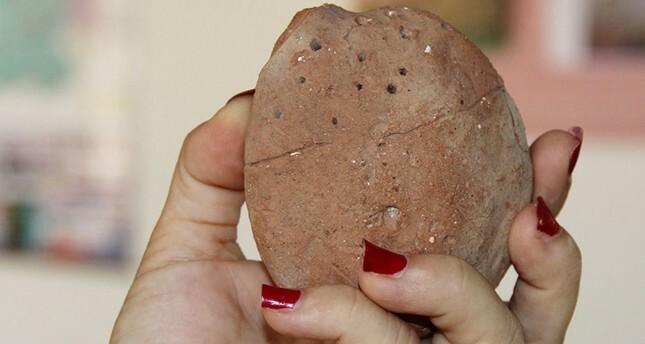 Prof. Dr. Aliye Öztan, the excavation leader at the Acemhöyük site in central Turkey, said the rattle toy is one of the most interesting artifacts to be found at Acemhöyük this year. The terra-cotta toy was found in a layer dating back to 2200 BC. It's shaped like a bag, and probably used to have a handle. The toy is sealed but has tiny ornaments, probably small pebble stones, inside, which produce a noise when it's shaken. The 4200-year-old rattle is one of the oldest examples of today's plastic toys. 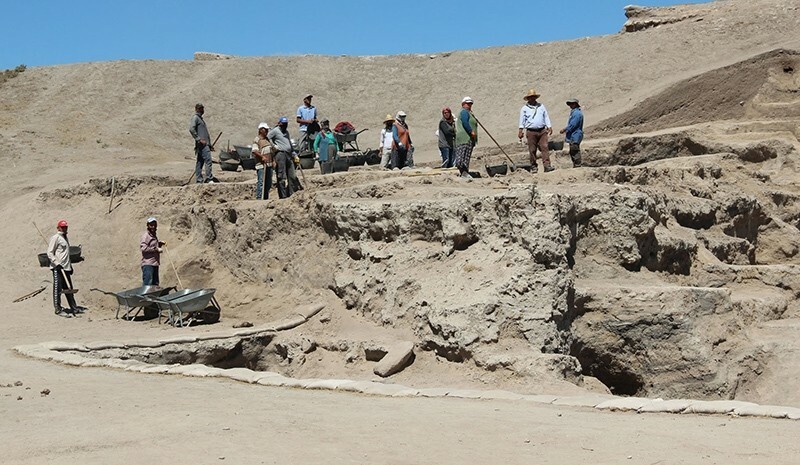 Öztan explained the aim of their excavations saying: "We want to examine layers of the early Bronze Age together with the older layers, because this site has a city wall dating back to the early Bronze Age." As well as the toy, which was found in the seventh layer, a piece of necklace made out of bones, metal needles, and cups have also been found in different layers.